What you imagine when you think of simplicity? The white tank top and T-shirt is something versatile that can look casual or formal. 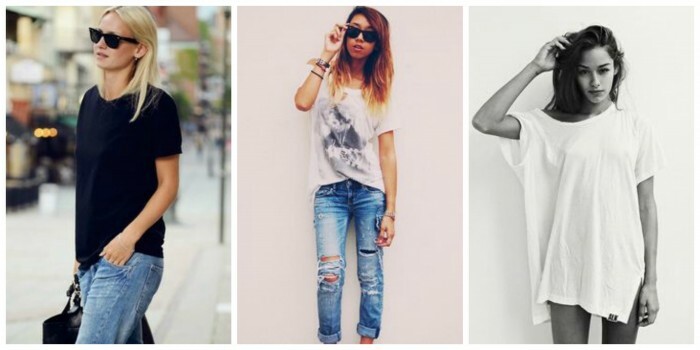 We want to share with you some of the best looks that feature white tees. You are going to see loose-fit, shortened, cropped versions that are combined with boho, biker inspired and city chic style garments. 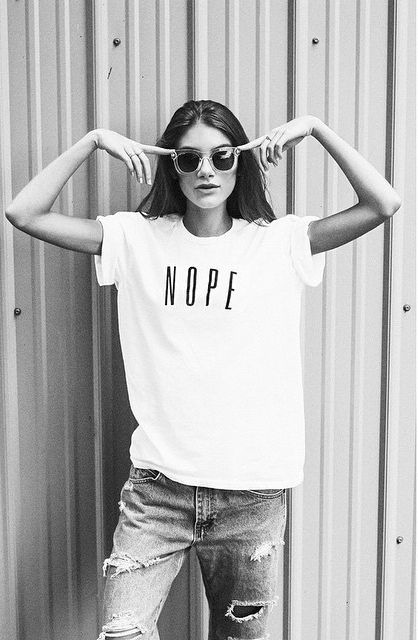 This year's simple but die for trend is called white T-shirt. That's a simple answer to all the complicated, shimmering and sequined tops that are invented in the recent years.